Daryl Johnson (Worcester Park, United Kingdom) on 30 August 2011 in Documentary & Street. 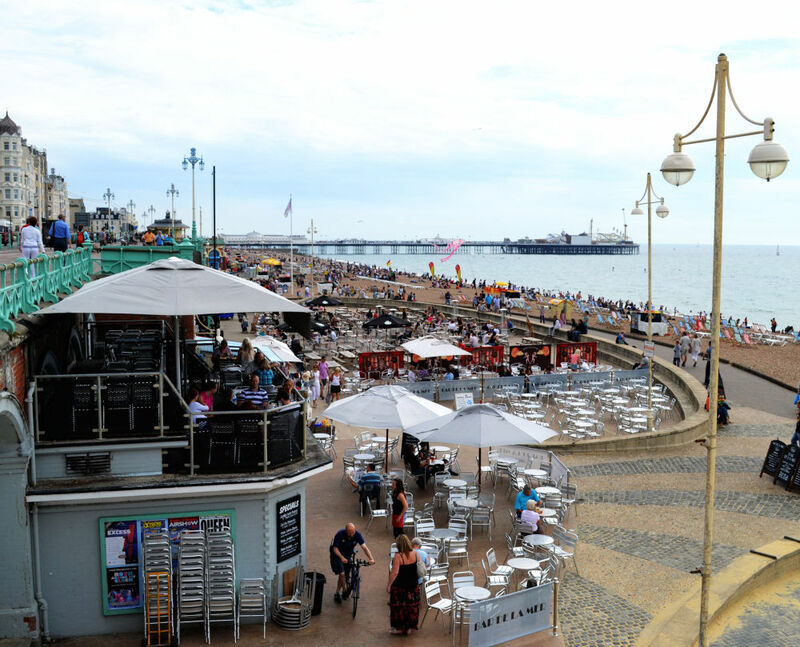 Back to the UK again - last weekend, we had a very pleasant trip down to the famous seaside town of Brighton on the south coast of England. The weather wasn't the best, but hey, it's England in August, what do you expect? As lovely as it is, like all Northen countries we miss the heat and colour of the light :( Did you have a dip ? An old and well established beach. A beautiful overview.